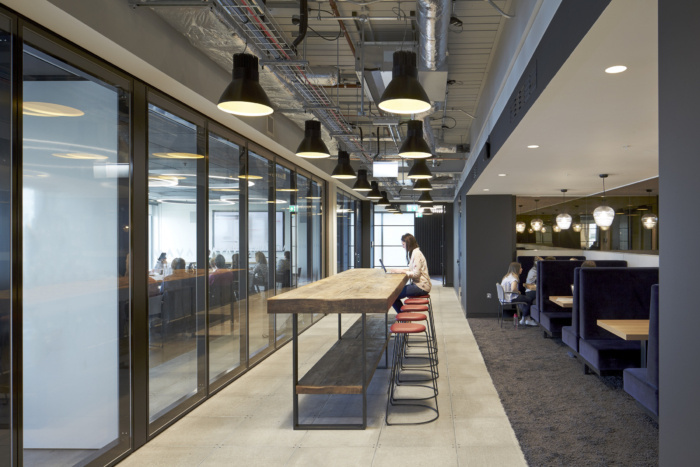 MCM Architecture designed the new offices of global media agency, Havas Media, located in London. MCM has reimagined the modern office with Havas UK’s award-winning headquarters at London’s Pancras Square House. 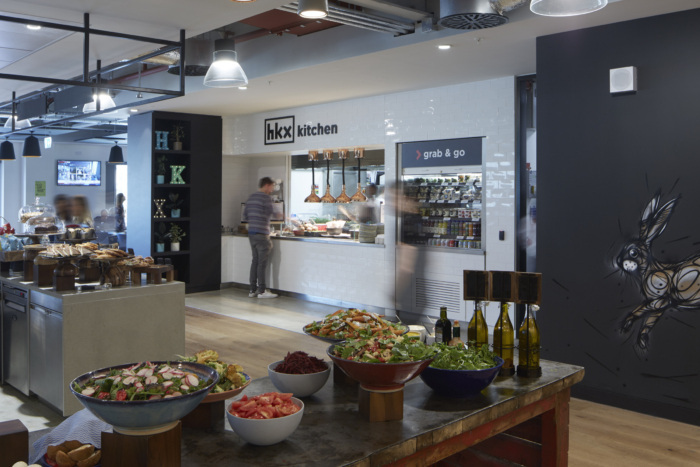 The new scheme has won the regional British Council for Offices (BCO) “Best Fit Out of Workplace” Award 2018. Spanning 167,000 sf, the ‘vertical village’ is home to over 25 different agencies and a creative community bringing together over 1,700 people under one roof. The complex design and extensive renovations included: 10 new staircases, arranged in a way that no stair connects more than two floors at one place, which directs the flow of people through shared common areas; a dynamic, 200-person auditorium dubbed The Forum; as well as open-plan working areas.